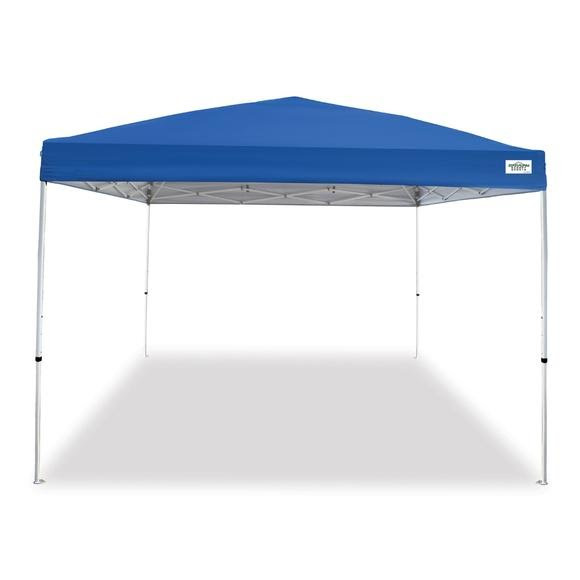 Camp Caravan Sports 10 x 10 ft. M-Series 2 Pro instant canopy kit is perfect for your barbecue, tailgate, or camping trip. The powder-coated steel frame is enhanced with Caravan's patented pull-pin sliders, and the straight-leg design provides the maximum amount of shade for you and your guests. Camp Caravan Sports 10 x 10 ft. M-Series 2 Pro instant canopy kit is perfect for your barbecue, tailgate, or camping trip. The powder-coated steel frame is enhanced with Caravan&apos;s patented pull-pin sliders, and the straight-leg design provides the maximum amount of shade for you and your guests.